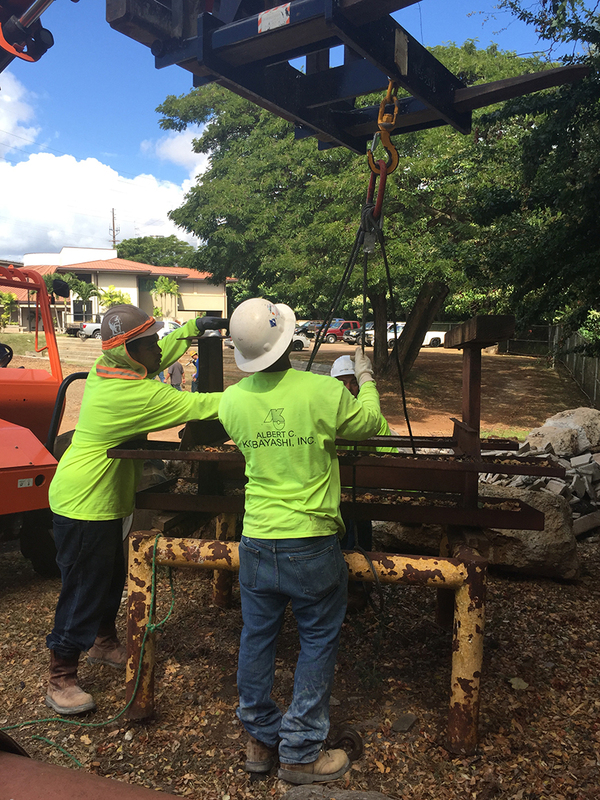 Through tireless dedication, persistence and perseverance the Hawaii Laborers’ Apprenticeship & Training’s mission is to produce the best-trained and highly skilled workforce for the present and future unionized construction industry. The Hawaii Laborers’ Apprenticeship & Training is a union facility managed by Trustees from the Hawaii Laborers’ Union, Local #368 and appointed Management personnel. 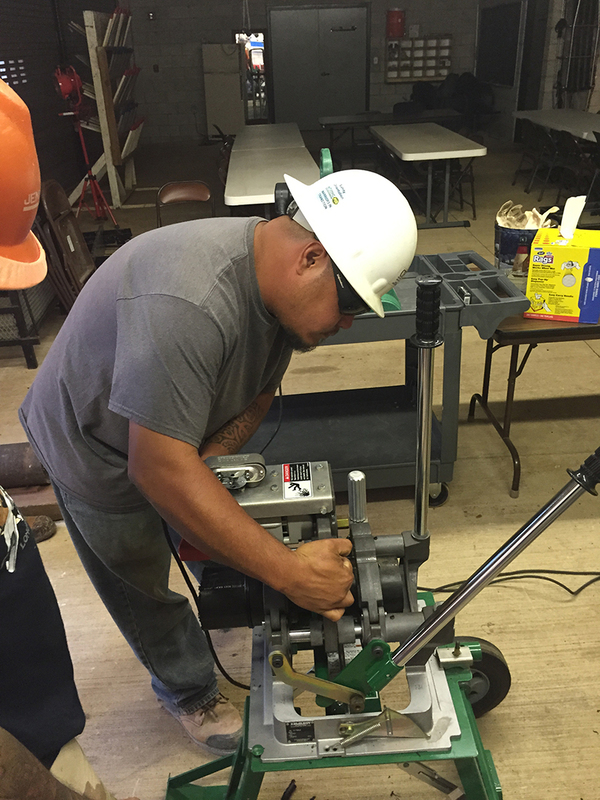 Its main function is to provide training for members and apprentices of the Hawaii Laborers’ Union, Local 368. 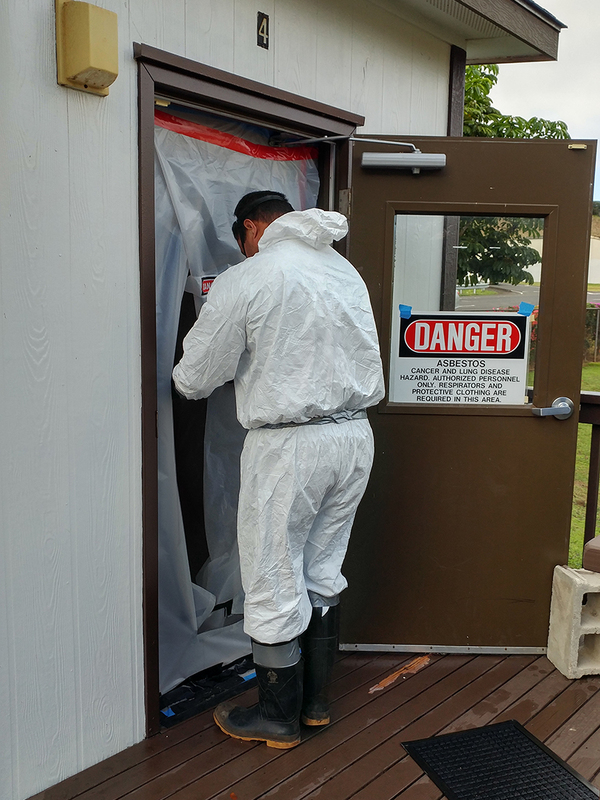 In addition, the Hawaii Laborers’ Apprenticeship & Training fulfills requests for training by signatory contractors of the Union who would like the employed Laborers’ to receive specific training.